HUGE Price Reduction! 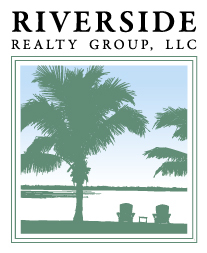 Beautiful home located in desirable Moody River Estates Waterfront Community! Come see this completely furnished, 3-CAR GARAGE, 3 FULL BATHS, LOADED with UPGRADES, located on a cul-de-sac and barely lived in home! From the moment you walk into this spacious home you will be impressed with its many upgrades including all impact windows and sliders, upgraded 42â solid wood cabinets, granite countertops in kitchen and bathrooms, marble back splash, stainless steel appliances (double oven), brand new upgraded refrigerator, built in cabinets in laundry room, upgraded washer and dryer, 8â doors throughout, crown molding, 5â baseboards, chair rail, upgraded ceiling fans with remotes, brushed nickel bathroom and kitchen fixtures, separate JETTED TUB and shower in master, dual sinks, walk in closet, screened in lanai, electric fire place, gas grill, upgraded landscaping, extra attic insulation throughout, gutters all around house. The king size bed is brand new, guest room has a sleep number bed and other room has an adjustable bed. All the lights were replaced with LED lighting. Privacy out back! The community has lots to offer! 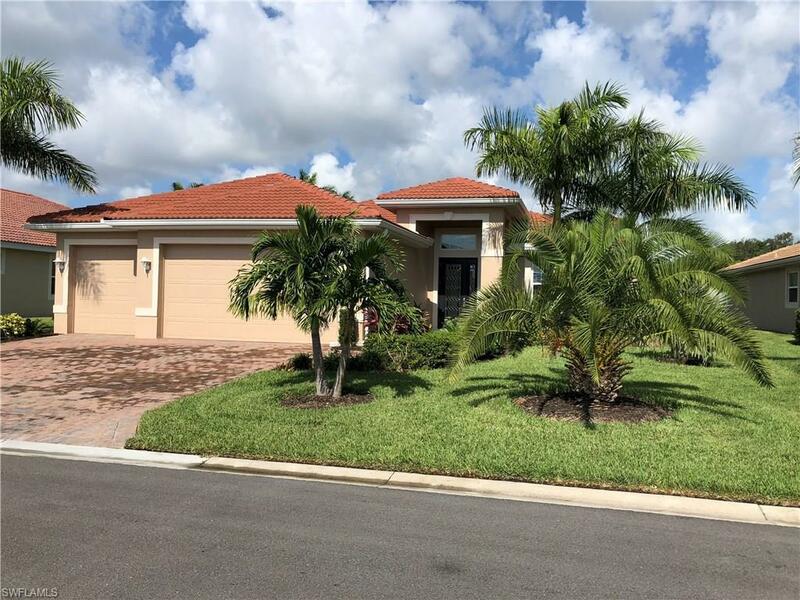 Just minutes to downtown Fort Myers!